The Lord forgives us when we make bad decisions. 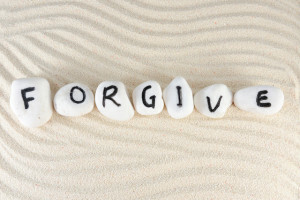 In return, He asks us to practice forgiveness toward one another. But how do we do that? And are there things that should not be forgiven? 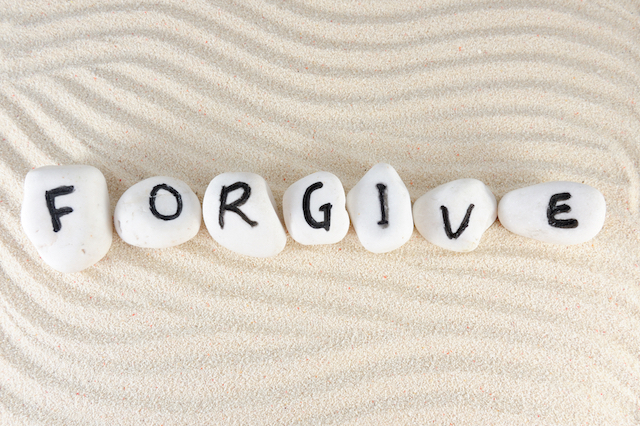 This July, at Glenview New Church, we will be exploring the topic of forgiveness. We will begin this Sunday, July 10th, with a discussion of when to forgive, and when not to forgive, and why. Then, on July 17th, we will go deep into a step-by-step process, given by the Lord, that shows exactly how to seek reconciliation with someone. Then for the third and final part, on July 24th, we will examine the personal, inner changes that are involved with practicing forgiveness. Every one of us has opportunities to both practice and seek forgiveness. Come join us for the next three Sundays (at 9:30 and at 11:00), and learn how to become better at it, and so become happier and more at peace in your relationships with others and with the Lord.